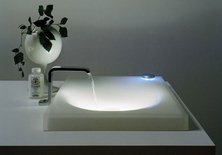 Finding the right sink for your project is very important. 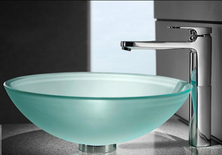 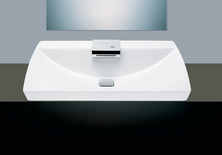 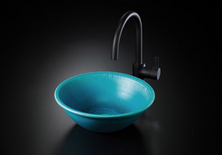 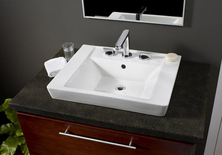 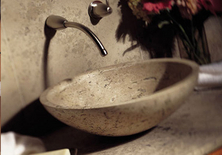 We carry a large selection of sinks to suit your needs. 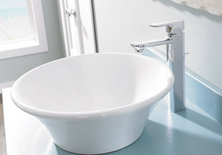 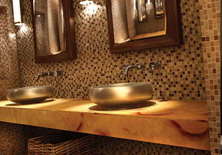 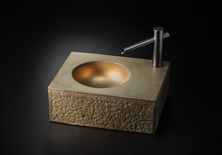 Sinks can be matched to the style of your bathroom and home. 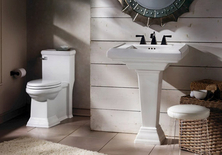 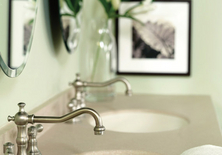 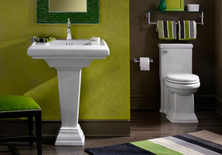 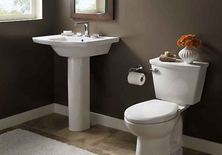 We will help you choose the sink that fits your style and space. 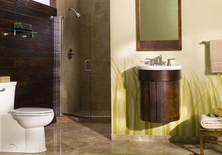 Click on the thumbnail so that you can view the slideshow and see ideas and styles that suit your needs.